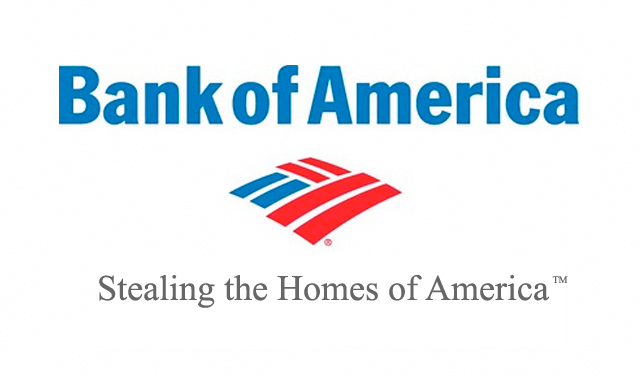 Bank of America systematically worked to deny thousands of loan modifications with specific delay tactics that included lying to homeowners and repeatedly requesting documents employees knew were already in the system, according to statements added last week to a multi-district lawsuit filed in federal court. The suit, which is seeking class-action status and includes a Boynton Beach homeowner, claims the lender purposefully hindered modifications requested by borrowers through the federal Home Affordable Modification Program. 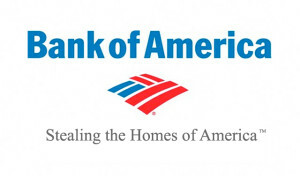 According to former employees of the Charlotte, North Carolina-based bank, loan modification agents handled up to 400 cases at a time and eligible borrowers were pushed into foreclosure during periodic “blitzes” where any file with documents 50 days old or older was automatically denied.